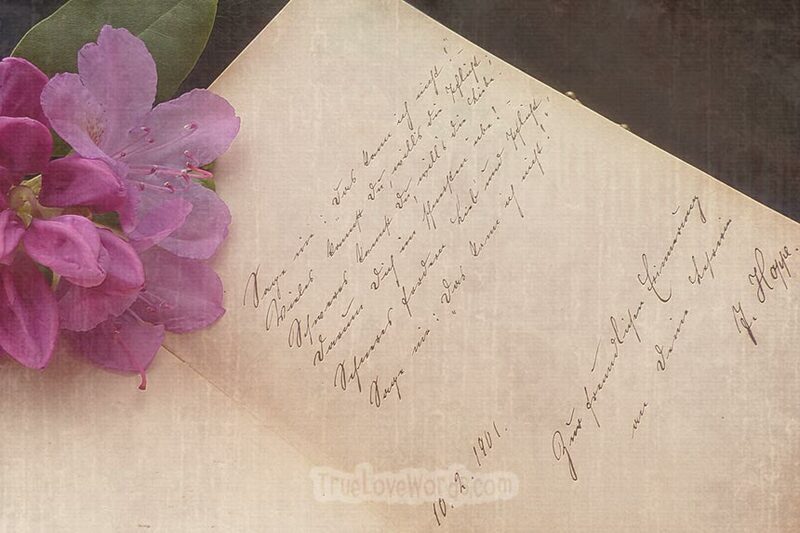 A love poem can always talk more deeply in our hearts. This is my first attempt to write a poem about love. The most difficult part of it was to find a title that describes it perfect. just to be in my darling’s arms. all I know is that it is my beloveds love that sustains me. There’s nothing that could ever stop me from loving you. and the truth is that I’m in love with you. In comparison to my beloved. Forever together and never apart. all you were created to be. I’m forever in love with you.